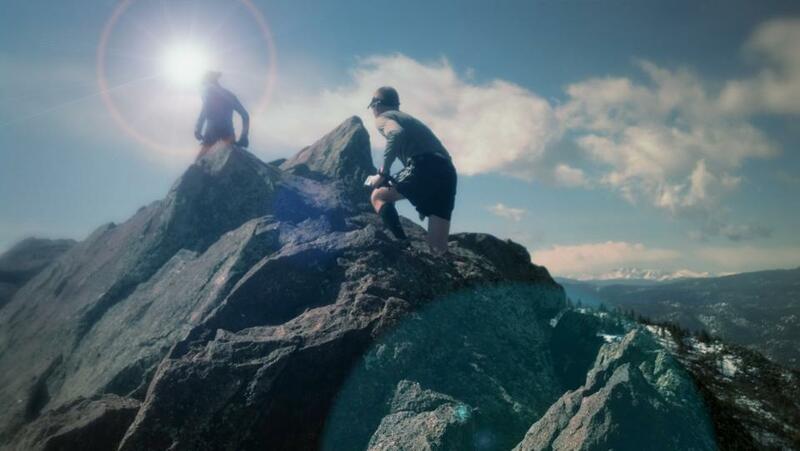 Please enjoy this enhanced and improved continuation post from the Rise over Run series, “Endurance 101: Beginner Ultramarathon”, by Jerry Armstrong. 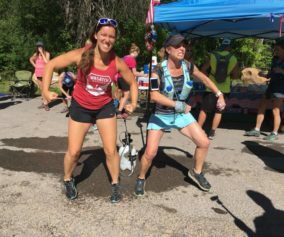 Here are some quick tips, earned and shared by your author and the friendly staff of Trail and Ultrarunning! 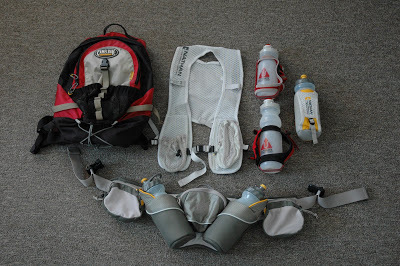 Problem: You’re prepping your gear for a long run in the morning and the weather is supposed to be pretty hot. You know you’ll want cold fluid after a few hours but there are no aid stations. 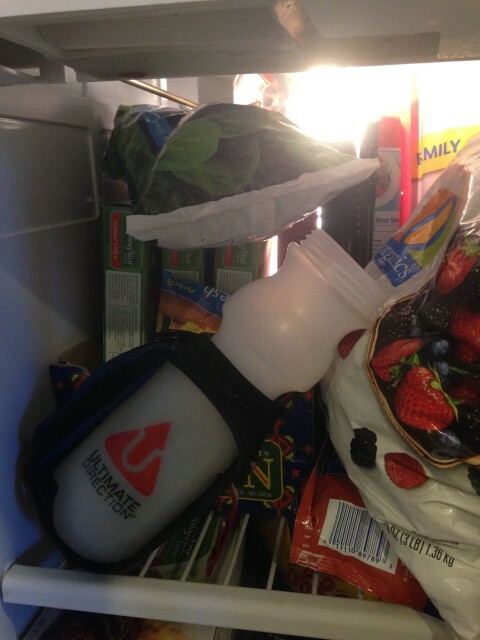 Freeze the entire bottle of mixed electrolytes? No way man…it’ll be rock hard all day. 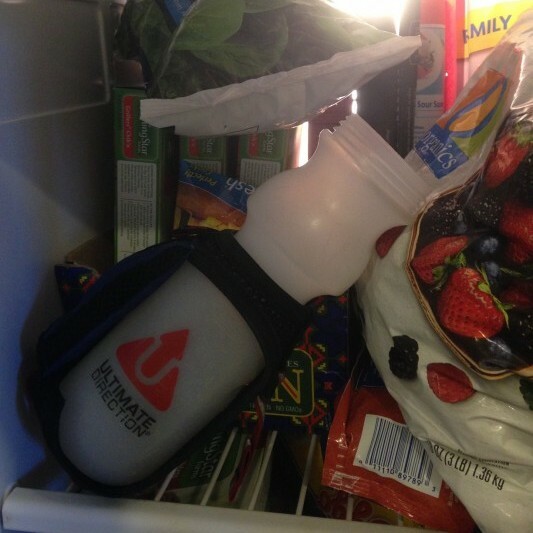 Trick: Mix your bottles of fluid the night prior and position them in the freezer at a 45° angle. In the morning, add some more fluid to the top. Over the course of a few hours, the bottom half will keep the top cold and melt slowly while you’re running. 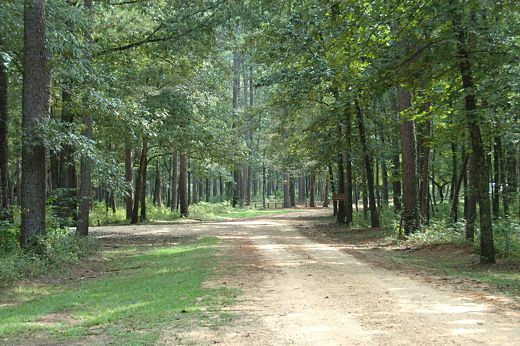 You’ll be the envy of the group with your chilled bottles of tri-berry Nuun at mile 19. Take that! 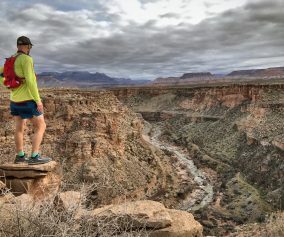 Problem: You’re prepping for a 50 mile in few days. You want to carry your S-caps with you. 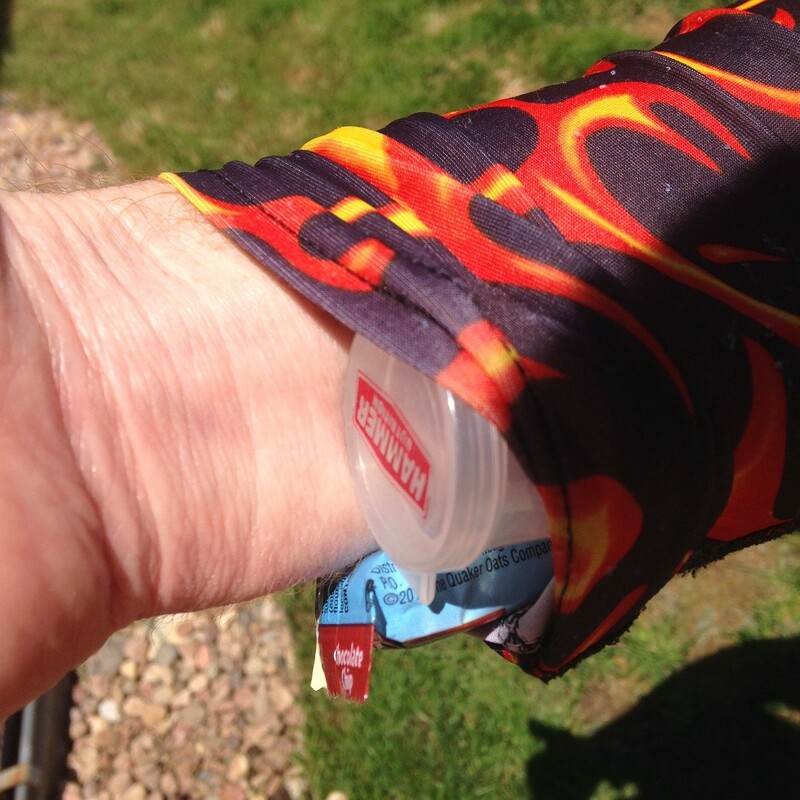 The Ziploc bag works ok but you want something that will hold up to the conditions of the race. When salt pills get wet, they are just a mess. Seriously…. 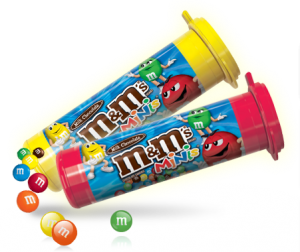 Trick: Buy a “mini M&Ms” pop top container and share the candy with your friends. Put a cotton ball in the bottom with some S-caps on top. 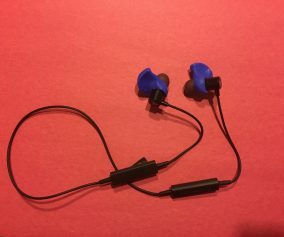 The lid stays attached and you can pop it open while running giving you instant access to the S-caps without breaking stride. Wait…maybe we should try a Pez head instead…Heck yeah…Pez head. 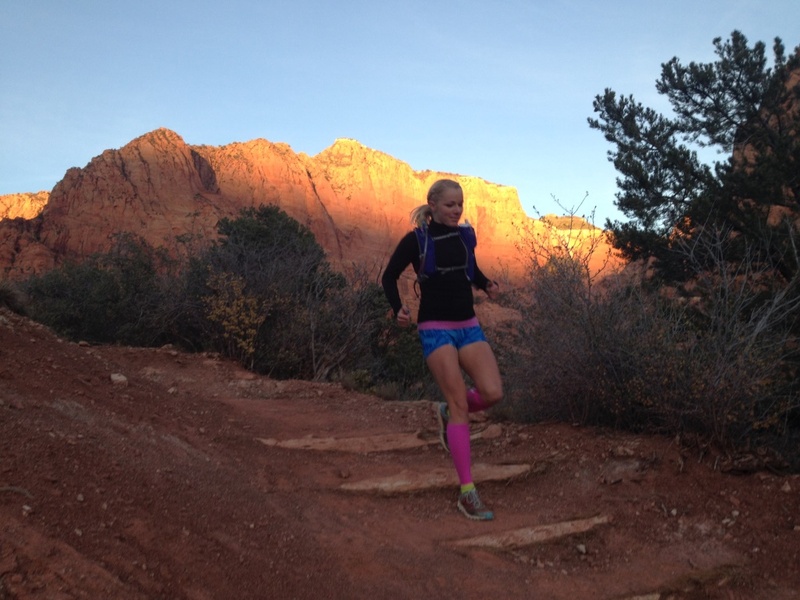 Problem: Every time you run, you chafe in the same spot(s). Redness, irritation…ouch! 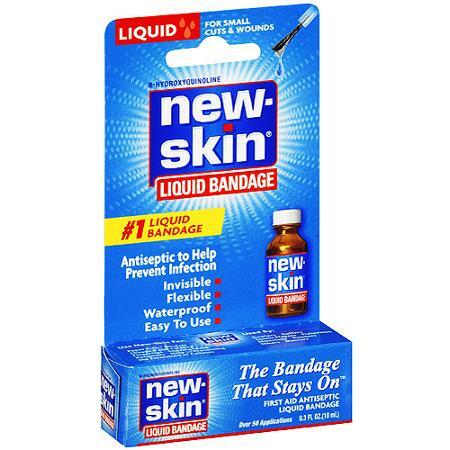 Trick: Use ‘Liquid Bandage’ to give yourself the edge against chafe. Be the anti-Chafe’ster. Problem: When you run a race, the majority of the information about the course is listed on the internet in great detail. You often need this information on the trail! Trick: Transfer the course profile to another sheet of paper and mark the approximate locations of aid stations. 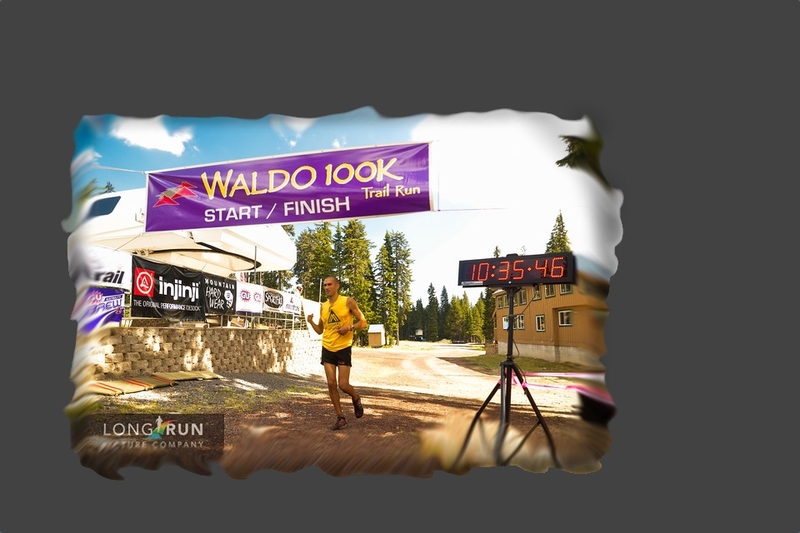 Add any other information you would like on the course, like the drop bag locations and distance between aid stations. Print a small piece of paper with this info and laminate it, if that is available. 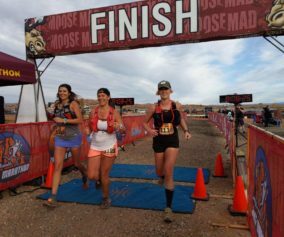 With that small piece of paper, you can stop asking the aid station volunteers how far it is to the next aid or, “what’s the course like between here and the next stop?” Now YOU have the info everyone wants! Basically, you are now Google. Got a tip or trick to share? 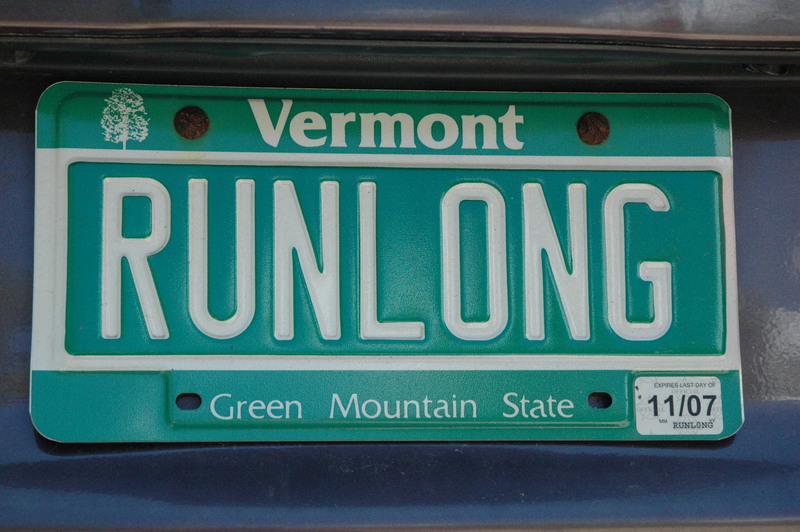 Send it to CoachEnduranceJer@gmail.com! We’ll publish some of the best submissions in a sequel to this epic post.